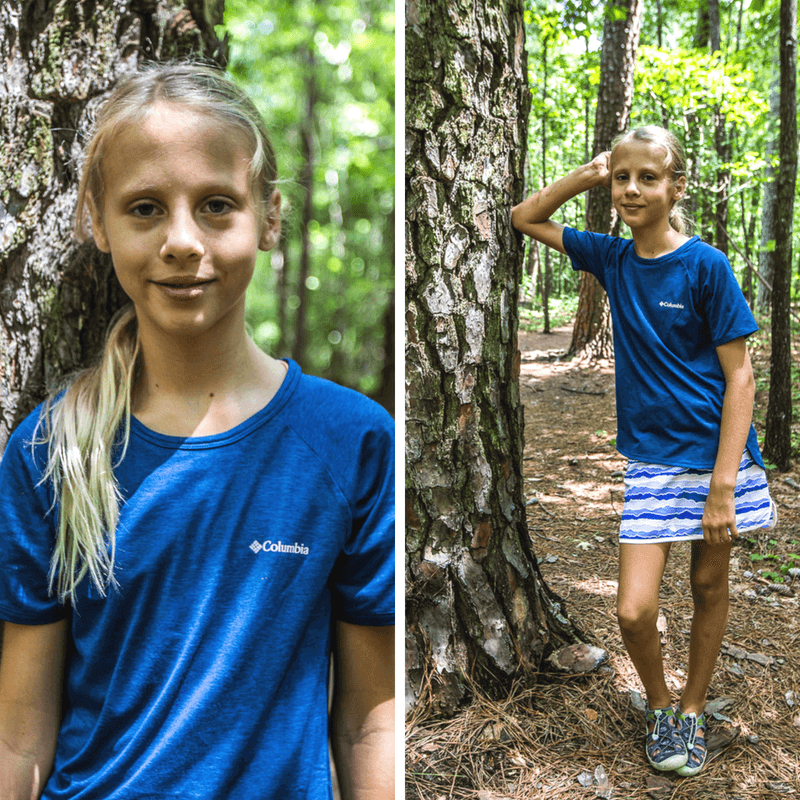 Thank you Columbia Sportswear for sponsoring this post. While this was a sponsored opportunity from Columbia, all content and opinions expressed here are my own. 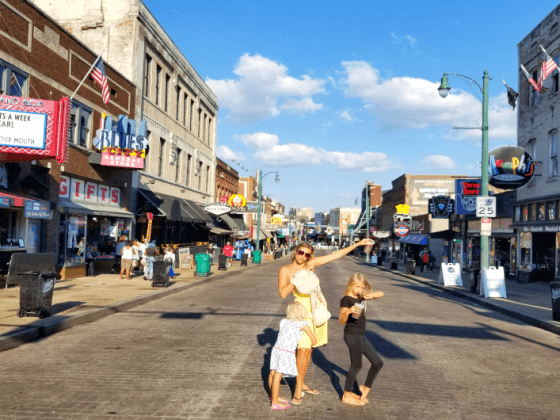 As we always say, travel does not have to stop once you have kids! And for us, that especially includes SUMMER travel. Growing up by the beach in Australia we’ve always chased the sun. 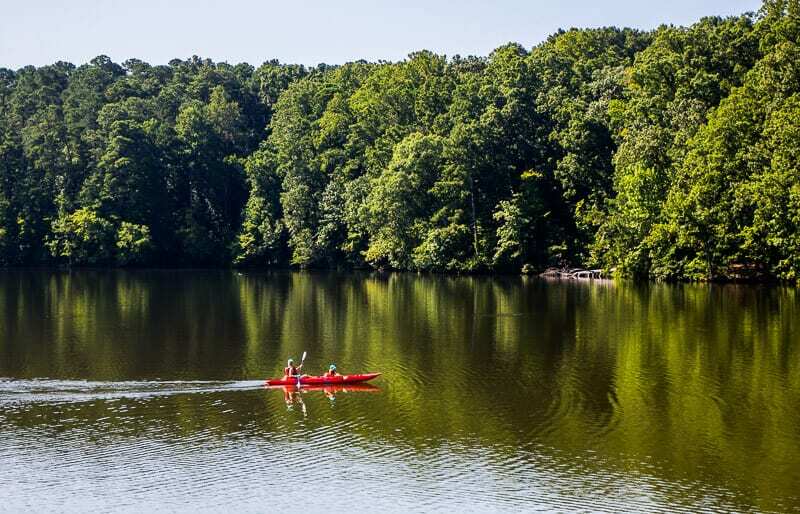 And now that we live in Raleigh, North Carolina, even though we’ve fallen in love with the four seasons here, there’s still something about summertime that’s very appealing! As much as we enjoy getting a little cozy during winter now in Raleigh, that only lasts a few weeks until we start looking forward to welcoming the warmth like a long lost friend! 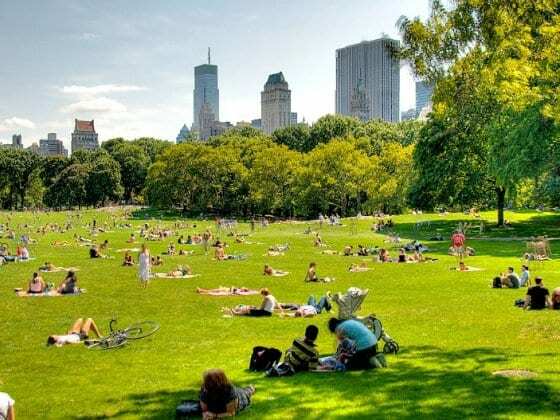 But no matter where you are during summer, whether you’re on a family vacation or at home, the glaring heat of the sun is something not to be taken lightly. We never realized how much the heat impacted children until we started traveling with kids. And we’ve seen first-hand how the heat can quickly wipe out our kids, physically and emotionally. I’ll never forget the meltdown our eldest daughter had in the most important temple in Thailand. It was a typically HOT and HUMID Bangkok day in the middle of a summer vacation, and she just lost it. It’s every parent’s worst nightmare. 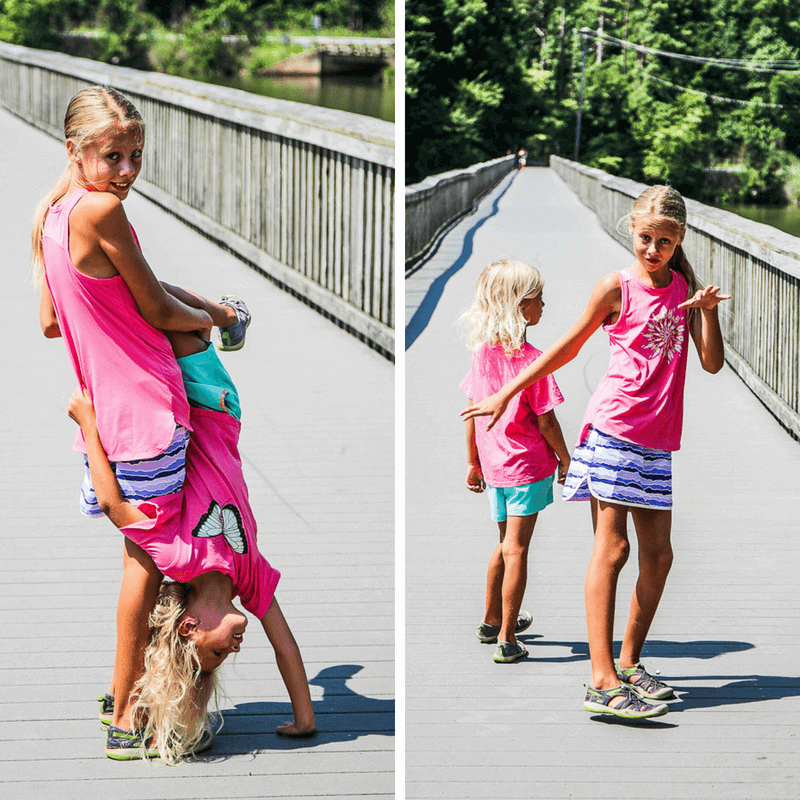 The tantrum in a public space (yes YOUR child will do it one day!). The heat reduces tolerance levels so they can get highly agitated and antsy quickly. 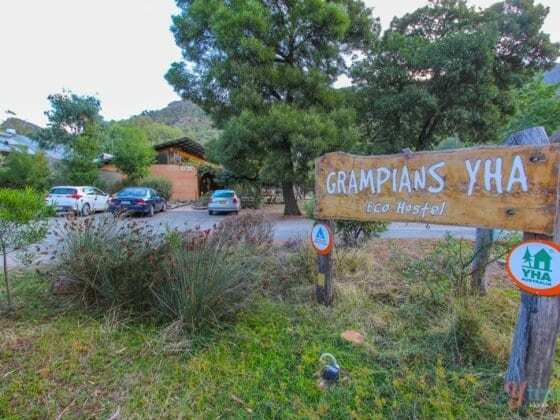 And of course there are other things to contend with when the heat comes out: sunburn, stickiness, stinky sweat and the burning sun. But you don’t have to let the summer heat get you down! 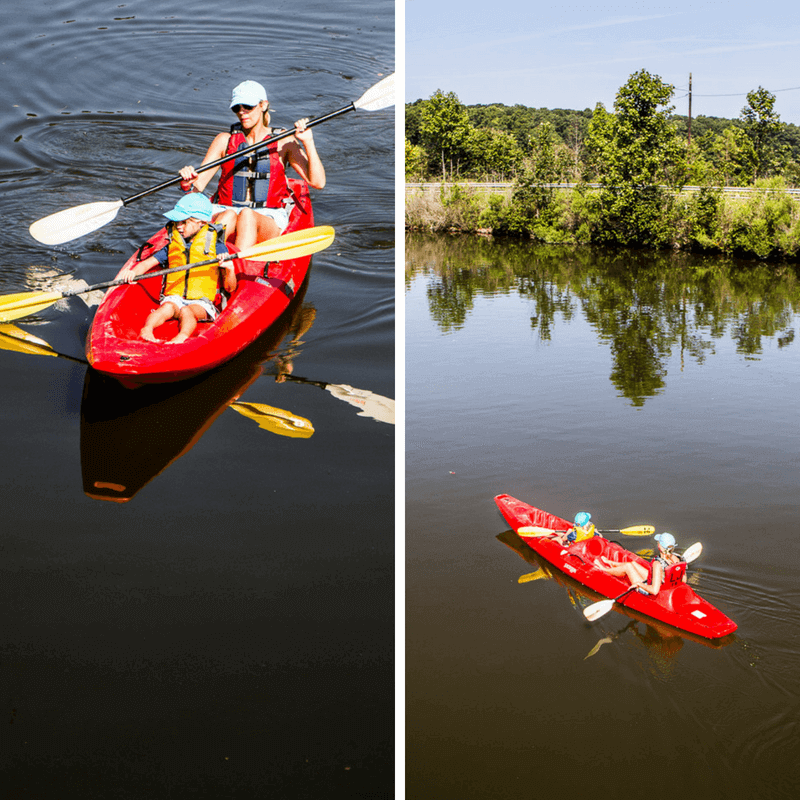 In this post we want to inspire you to embrace the summer sun and get outside and stay outside despite the heat. Whether at home or on our travels, we’re always about getting out in nature and enjoying the great outdoors, no matter the temperature. And take it from us, travel with kids can be stress free, especially if you have the right gear! Yes, it’s important to protect your kids from the sun, to keep them cool and happy, especially on those hot days. 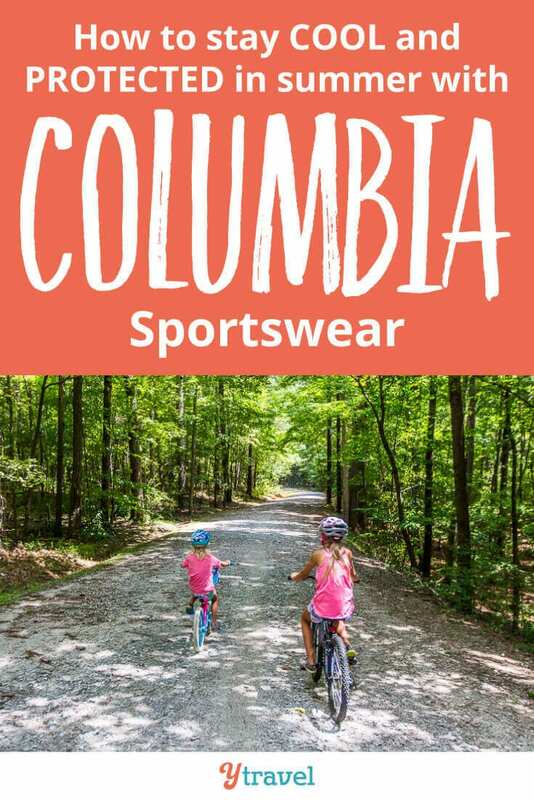 We are excited to partner with the Columbia Sportswear Company who focus on apparel that helps you to stay cool and protected, with gear for the trail or the water, or outdoor casual. 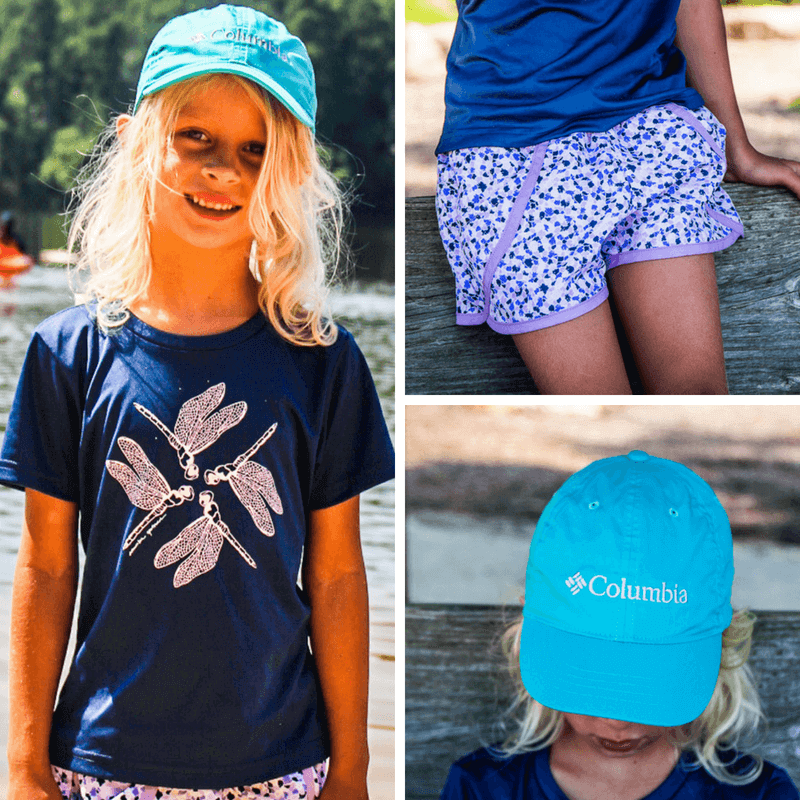 And their brand story totally resonates with us – Columbia gear allows you to stay outdoors longer during the summer months! 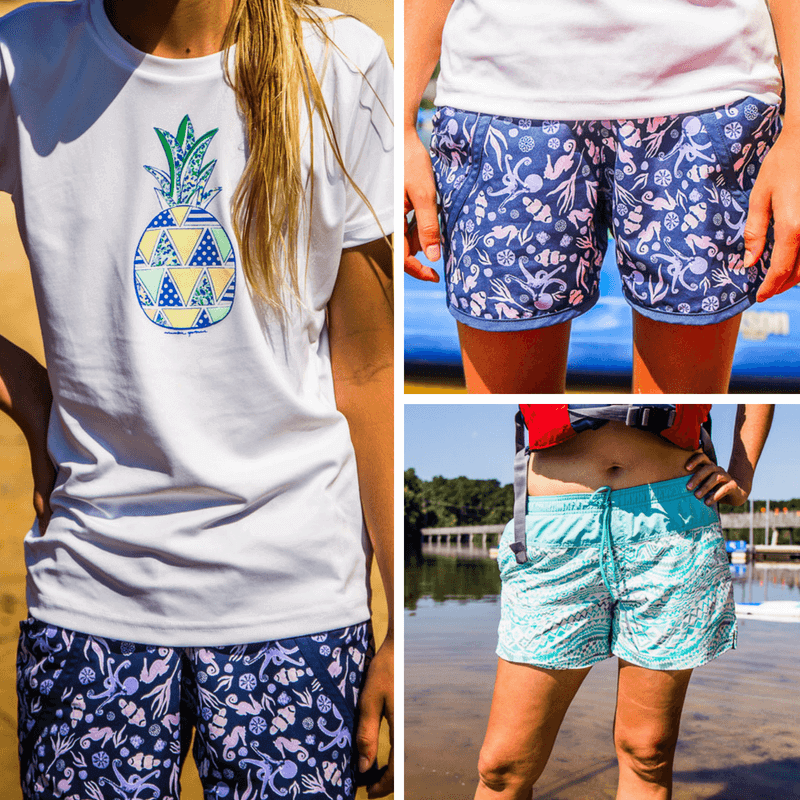 In case you don’t know, the Columbia brand was born and raised in Portland, Oregon and has been focused on making no-nonsense apparel for more than 70 years. 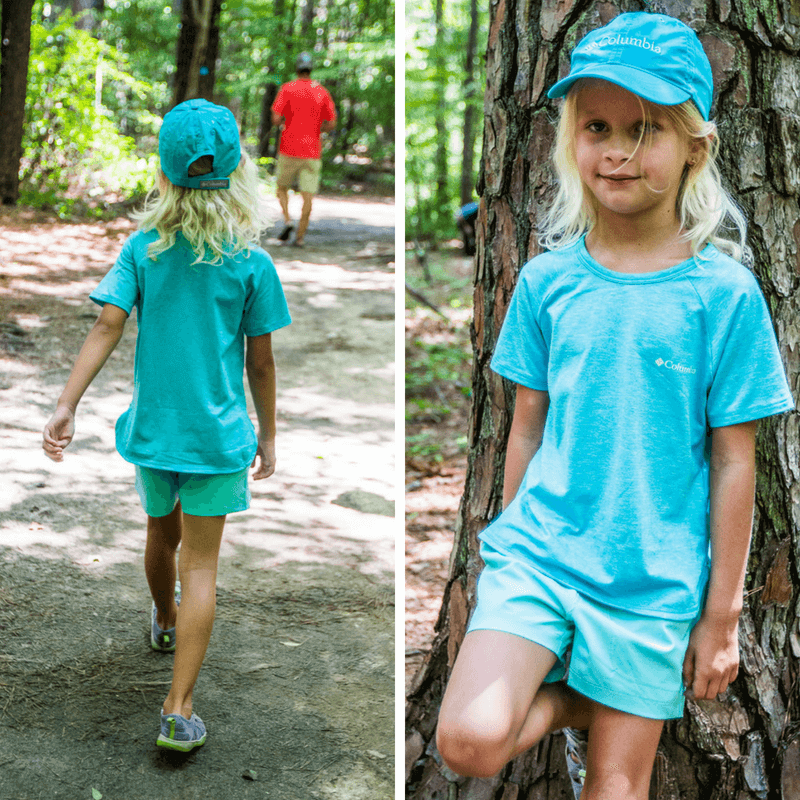 I sat down with our kids to choose some Columbia clothes from their website. 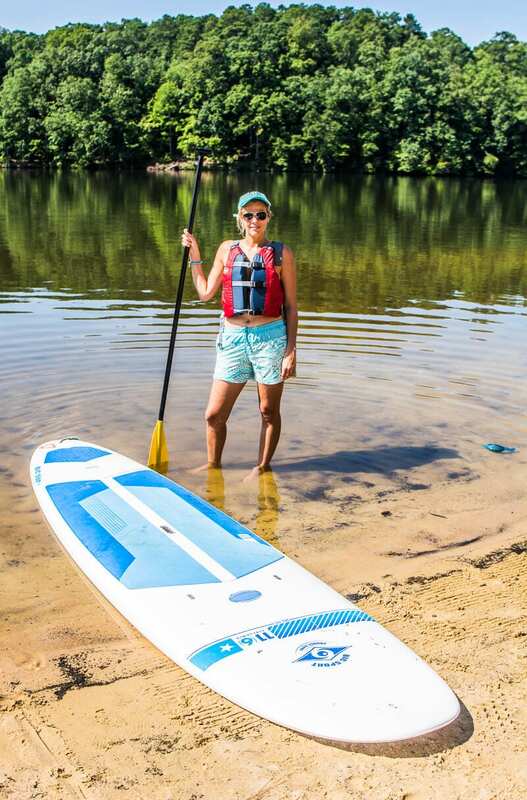 And in this post you’ll see us put that Columbia apparel to use whilst kayaking, hiking, biking and stand up paddle boarding. 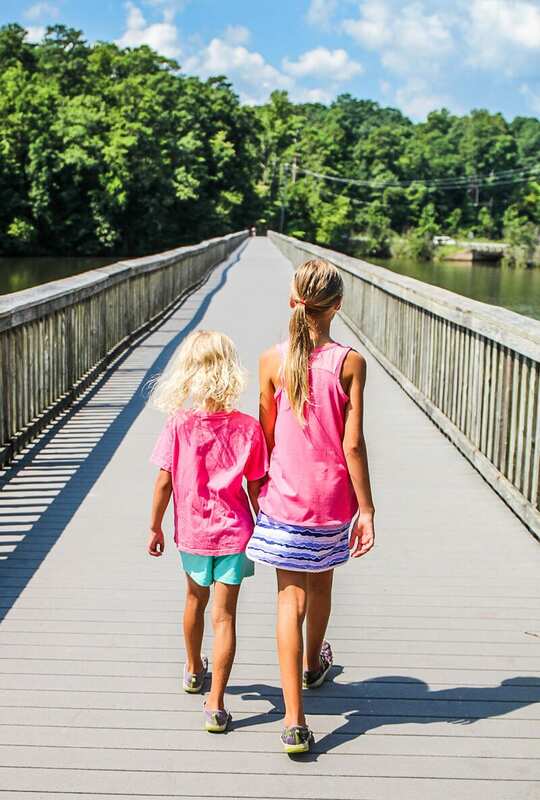 Plus, down below are some quick tips for summer travel with kids! 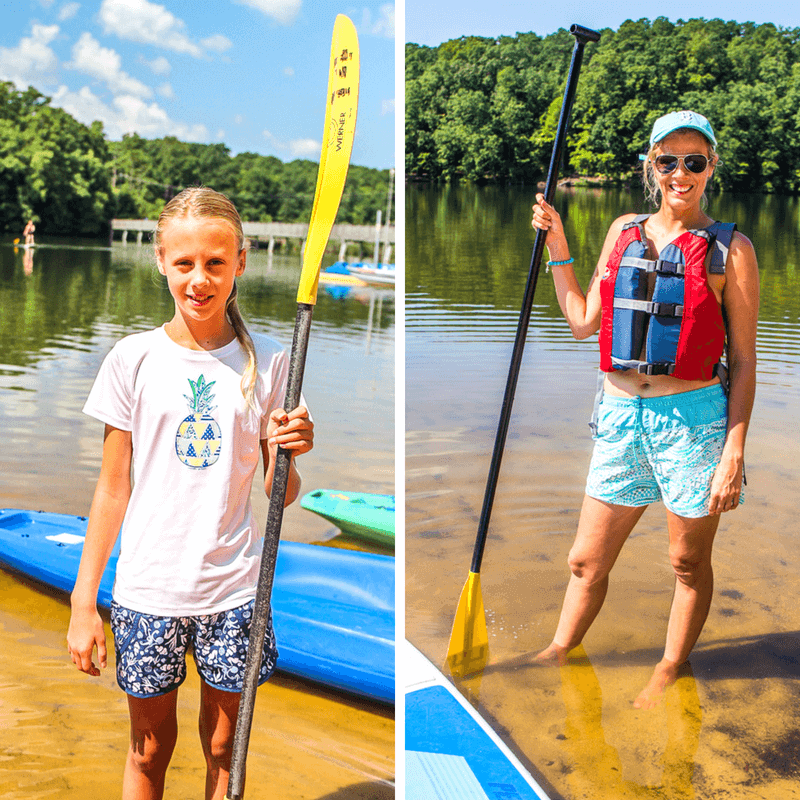 You know by now that two of our favorite family outdoor activities are stand up paddle boarding and kayaking. We love the stillness and serenity of just being out there on the water with the sun on our back and breeze on our face. And Kalayra loves using the board for a platform to perform her other love of doing hand stands, cartwheels and other gymnastic moves, lol. Savannah is a little more water cautious, so she doesn’t often embrace SUPPing. 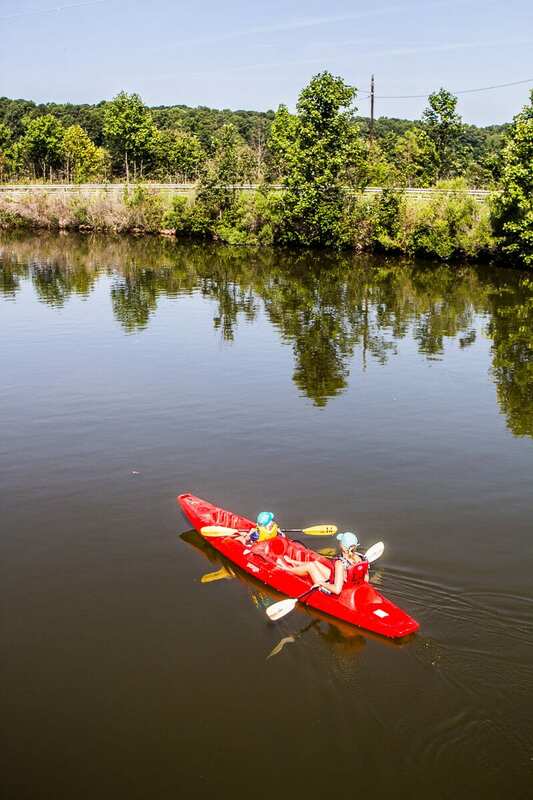 However, she loves kayaking, so we like to jump in a tandem kayak together to explore. 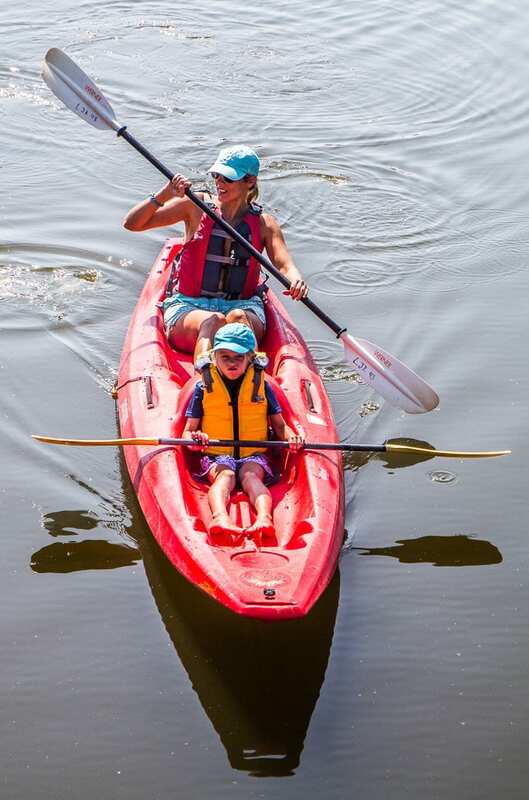 You might prefer boating or fishing, either way Columbia has UV Protective Clothing – keep an eye out for their “OMNI-SHADE™” tag when shopping. 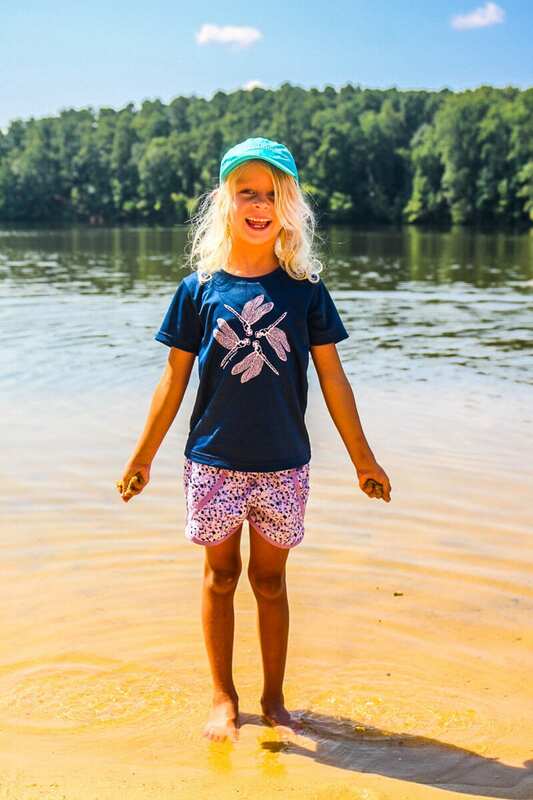 We live near several lovely lakes in Raleigh, and as much as we love having grown up on the beach in Australia, we are really taking to lake life here in North Carolina. 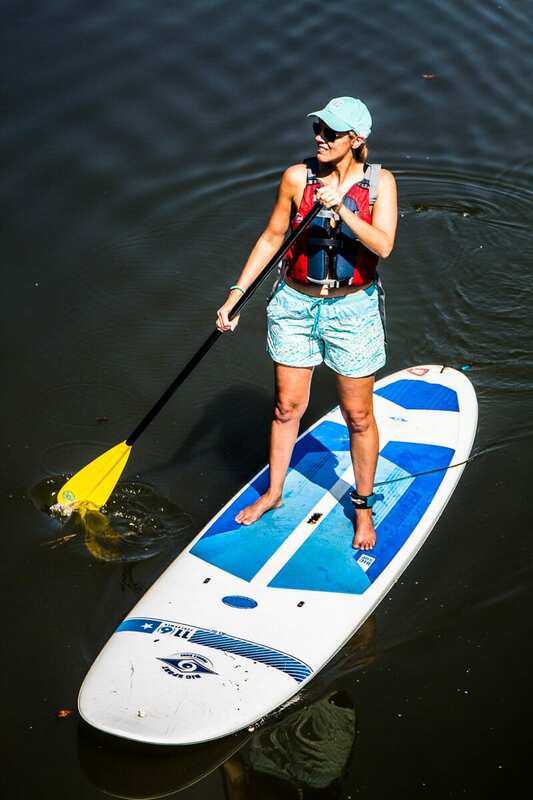 Besides getting out on the water on a kayak, canoe, or stand up paddle board, we also enjoy walks around a lake. 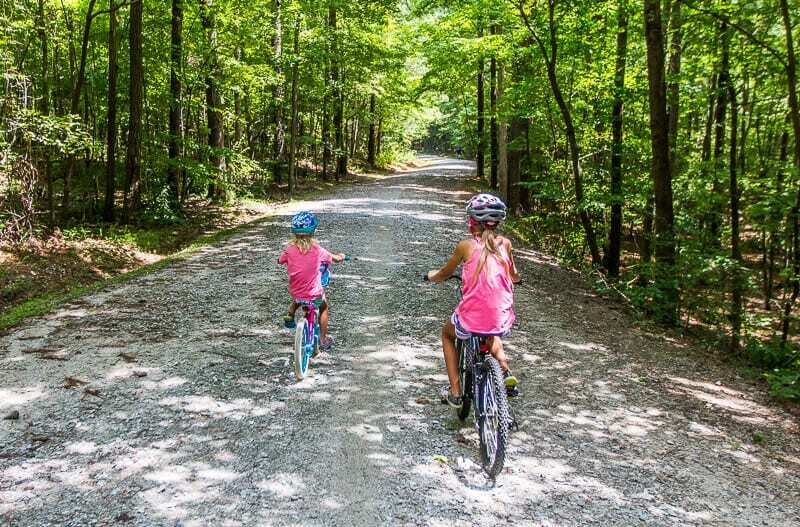 Nature has that amazing calming effect, and hitting the trails in the woods, or forest, or even along a mountain ridge is not only good for our health but also our sanity. Hiking or simply walking in nature is a fantastic way to unwind from the stresses and complications of life. 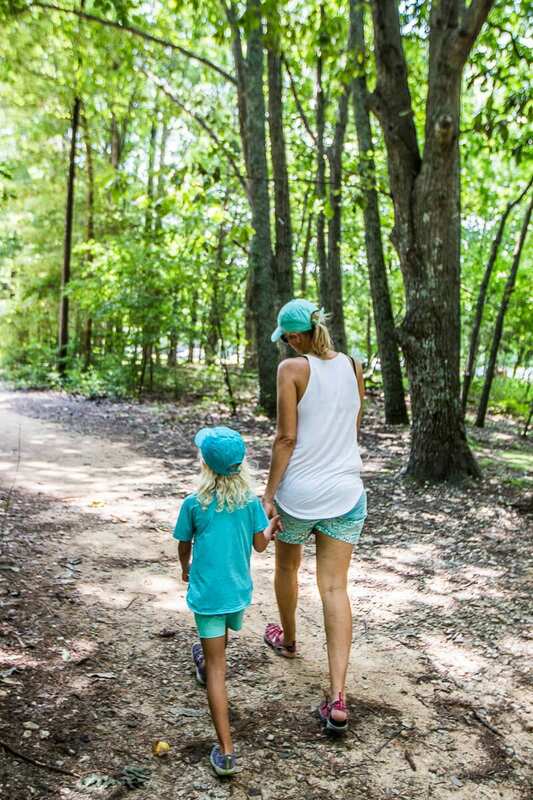 Despite being somewhat physical, hiking with kids is always one of the most relaxing and memorable things we do. 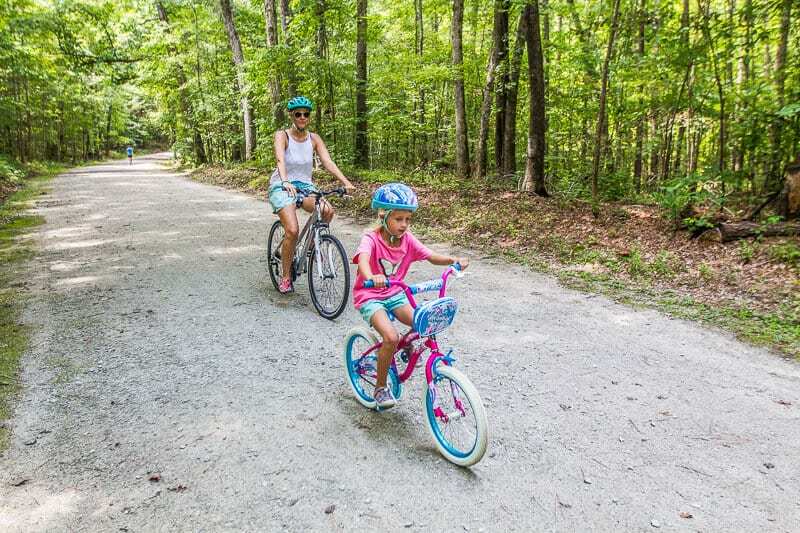 We’re lucky here in Raleigh to have access to a great Greenway system and plenty of trails, we’re only an hour from the coast and four hours from the Great Smoky Mountains! 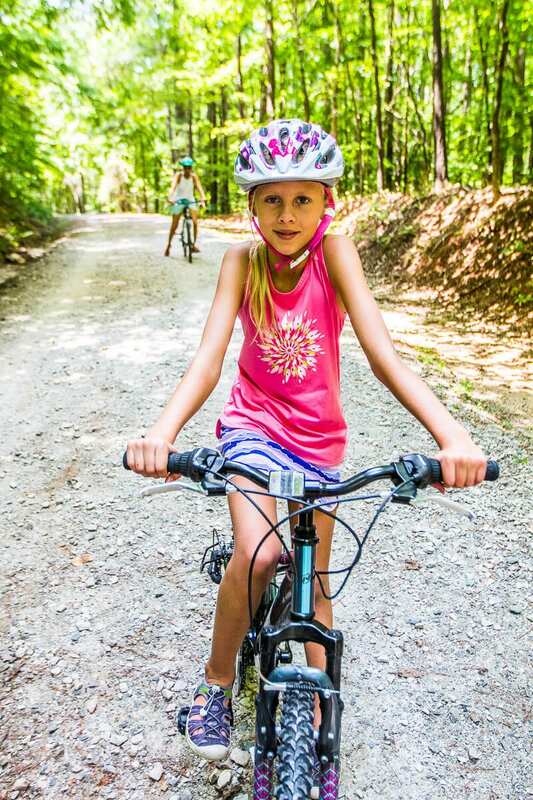 But no matter where you live, there are more than 200,000 miles of trails throughout the U.S. 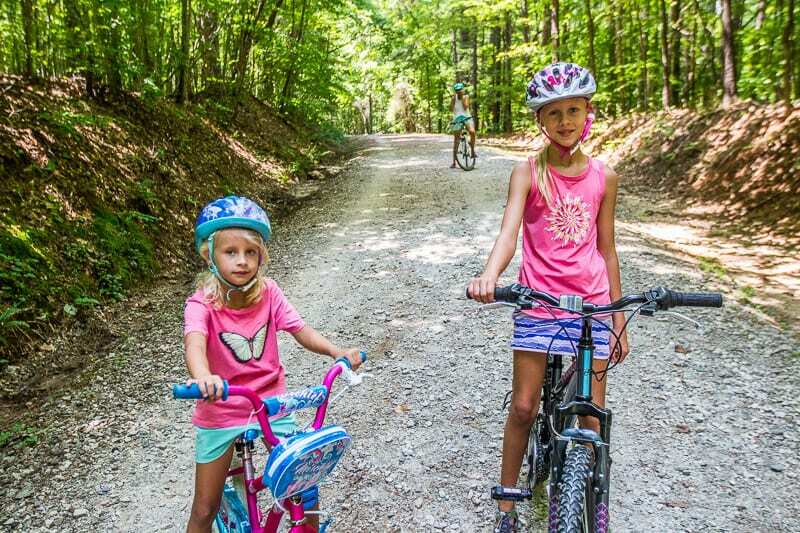 Besides exploring on foot, our other favorite way to get out there in nature and hit the trails is on our bikes. 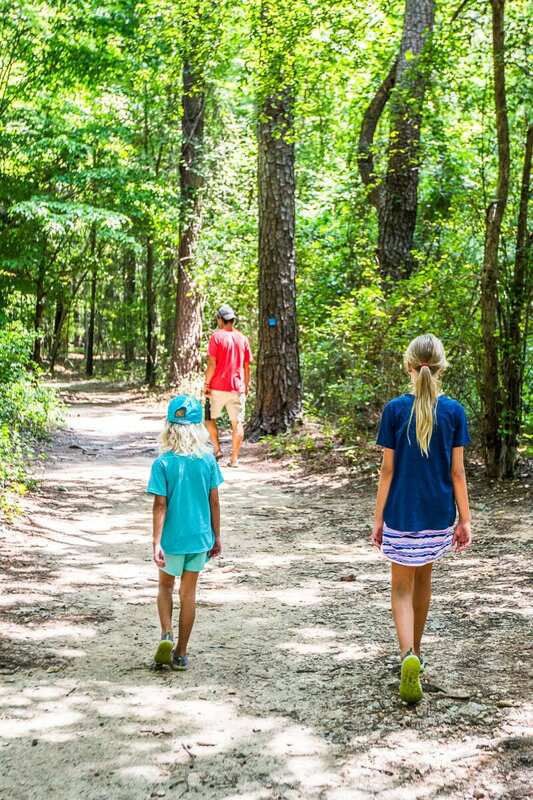 Time your activities – go hiking early to beat the heat of the day. Everybody’s energy is better in the morning and the later in the day the crankier our kids get. The earlier you start, the less people you’ll have to deal with (we’ve noticed American’s like to sleep in, lol). Stay hydrated – even if you don’t feel thirsty, drink, and ensure your children are taking sips of water every ten minutes. They will dehydrate more quickly. Forget juices and soft drinks, it will dehydrate them further. 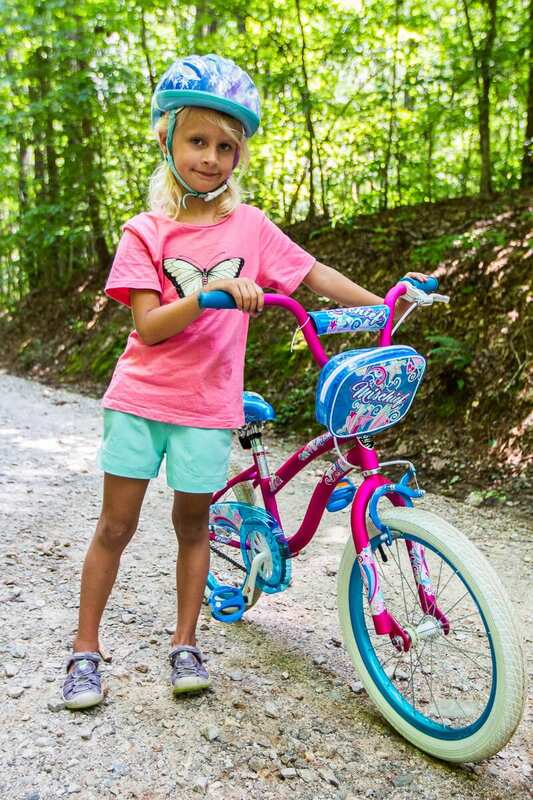 Choose hiking and biking trails that are best suited to the level of your children’s age and fitness. 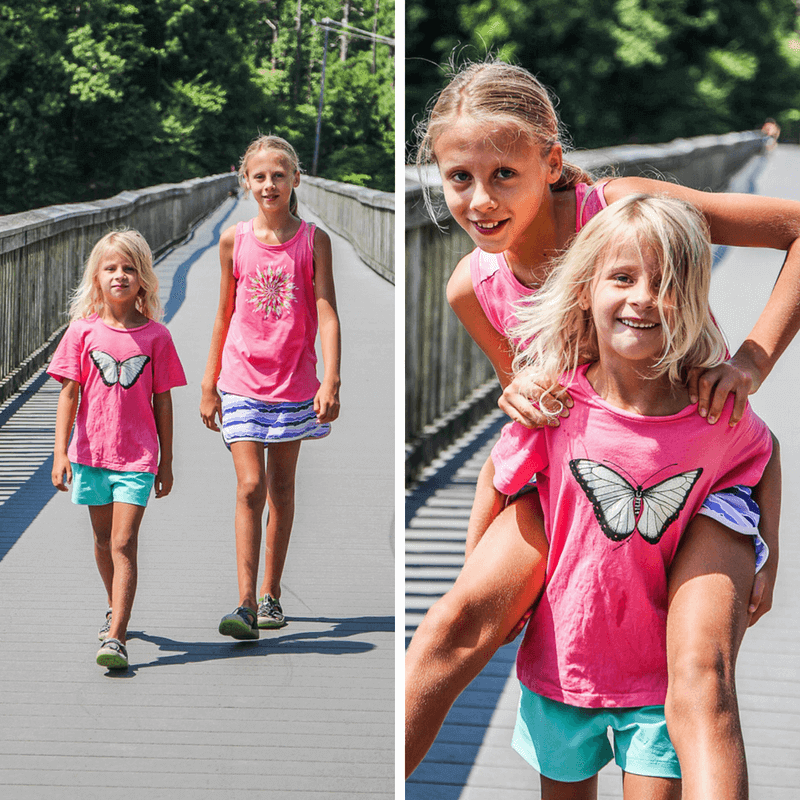 However, our girls often surprise us with just how far they can walk. Don’t underestimate the importance of quality and practical gear – we attempted to hike to the top of Australia’s highest peak (Mt Kosciuszko) but didn’t have appropriate gear and it ended up a disaster. 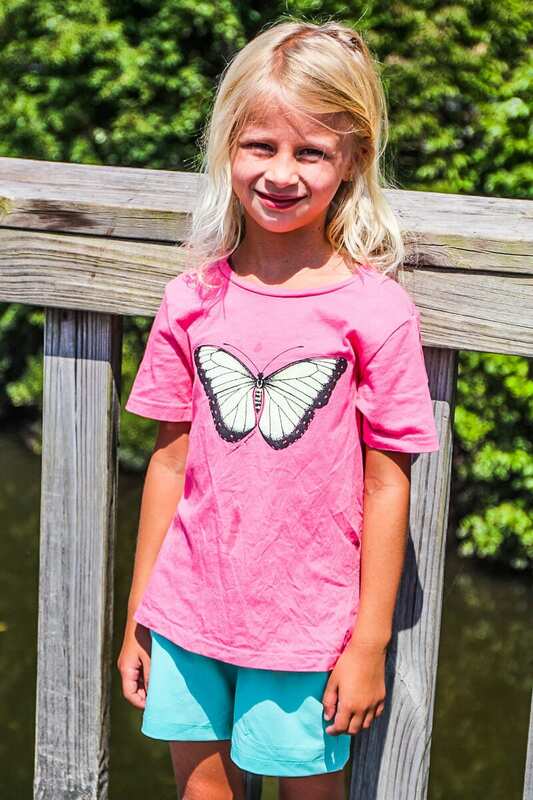 Kaylyra likes her fashion, and she soon realized you don’t have to compromise on style and looking fashionable when it comes to Columbia clothes. This is a good thing, because if the kids aren’t stressing about their clothes, they are bound to have more fun. And because we travel with kids often, we do our best to cut back on packing for a trip and appreciate travel clothes that are versatile. It’s not always possible to duck back to the hotel after a day of sightseeing to get changed for the evening, so having travel outfits that can be worn casually throughout the day but are still dressy enough for getting around town are a bonus! 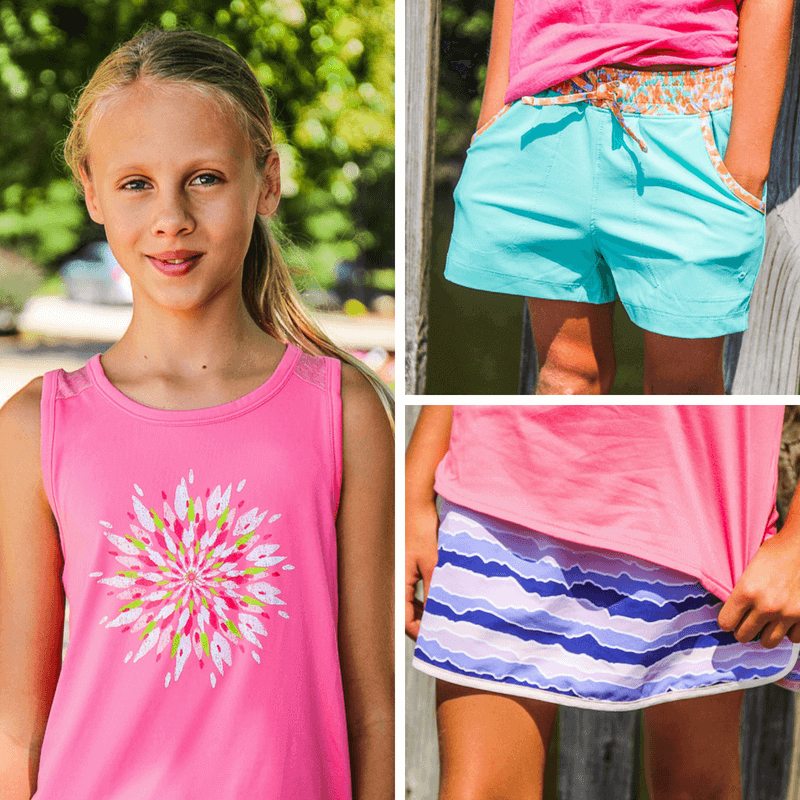 There is gear to keep you cool. And gear to keep you protected. Don’t forget to join the Columbia Greater Rewards Loyalty Program. You get Free shipping all the time, and you can earn reward points on every purchase, plus receive member only offers! 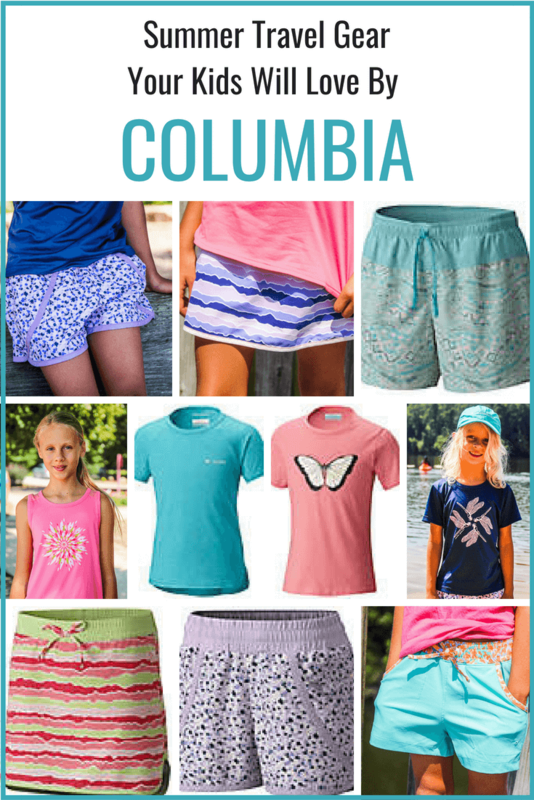 What Columbia apparel would you like to add to your summer travel wardrobe? 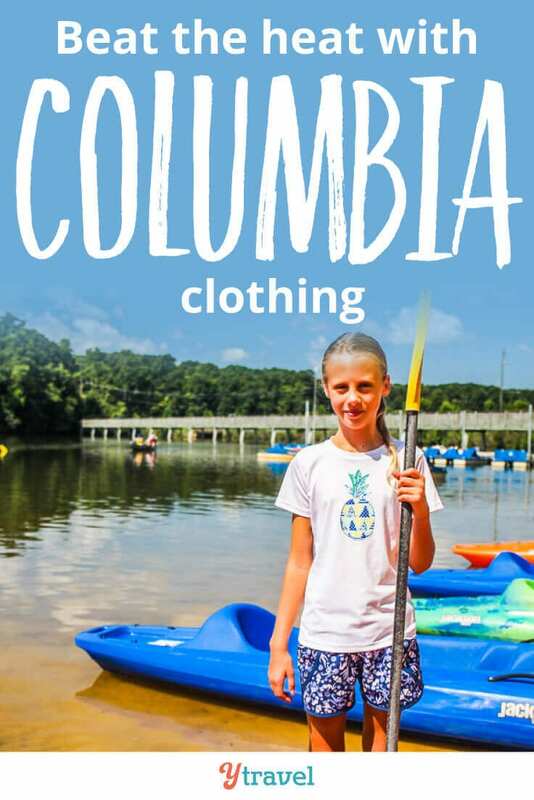 I love how Columbia makes it easy to shop for your adventure needs offline and in-store! They have charts for popular destinations and which gear suites best for each destination. So useful!